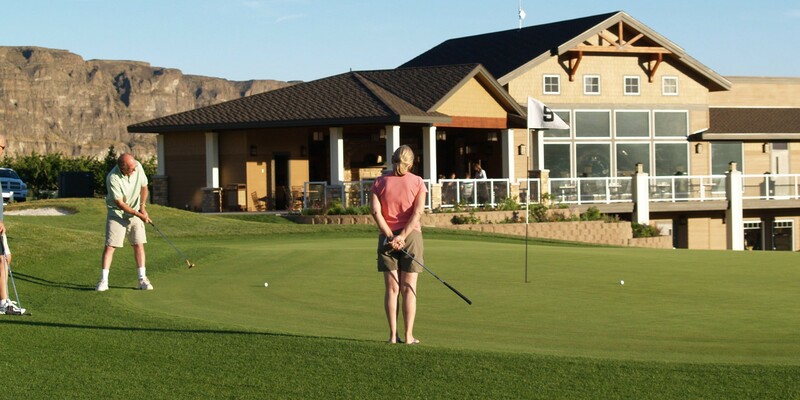 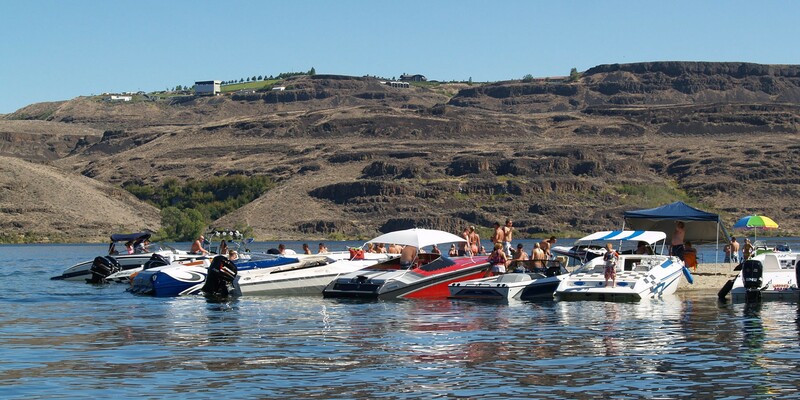 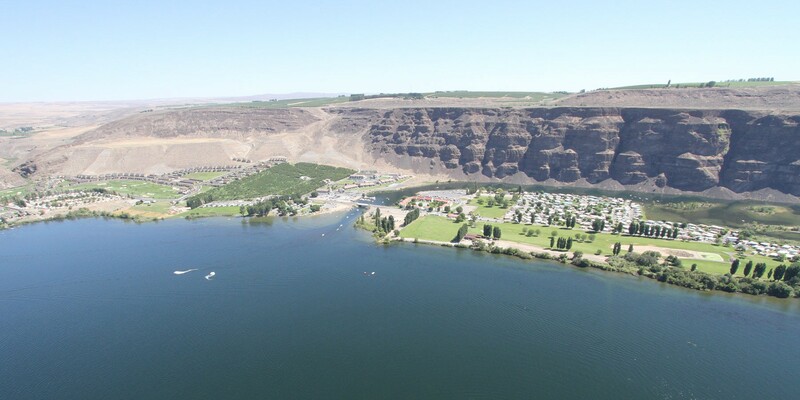 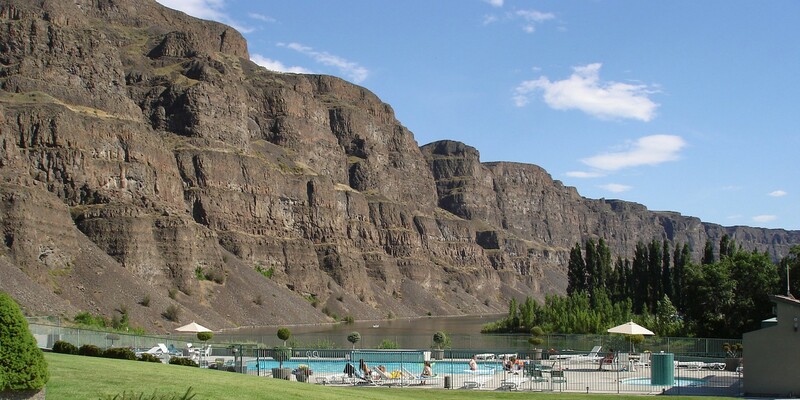 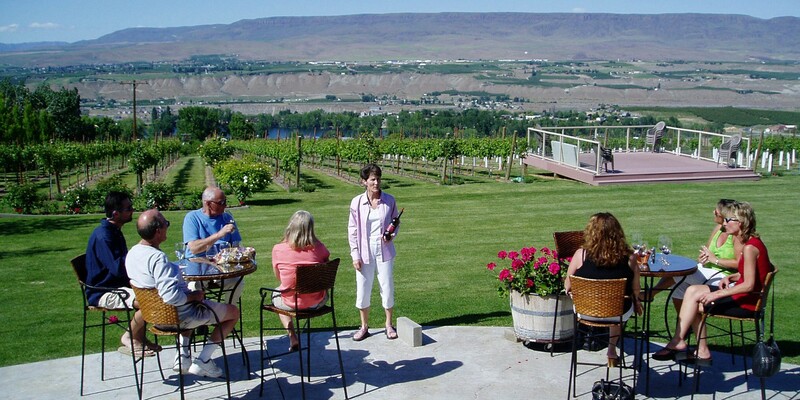 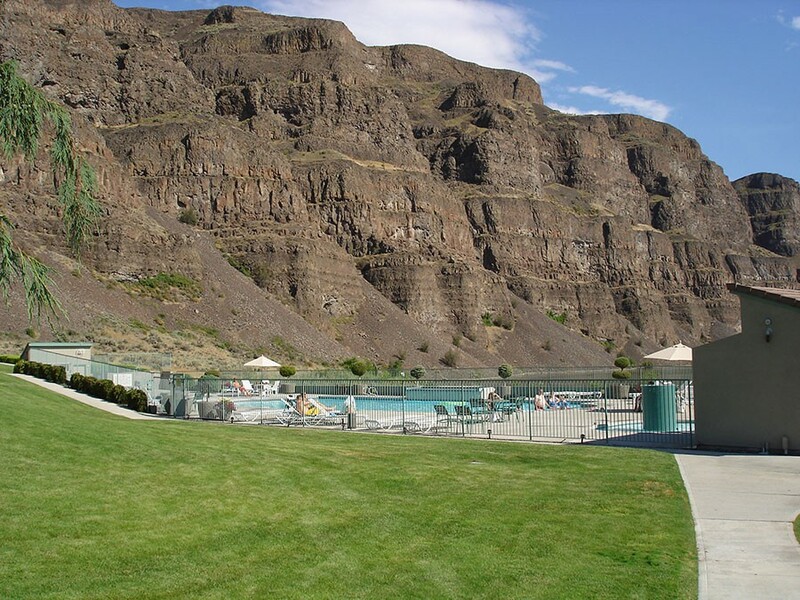 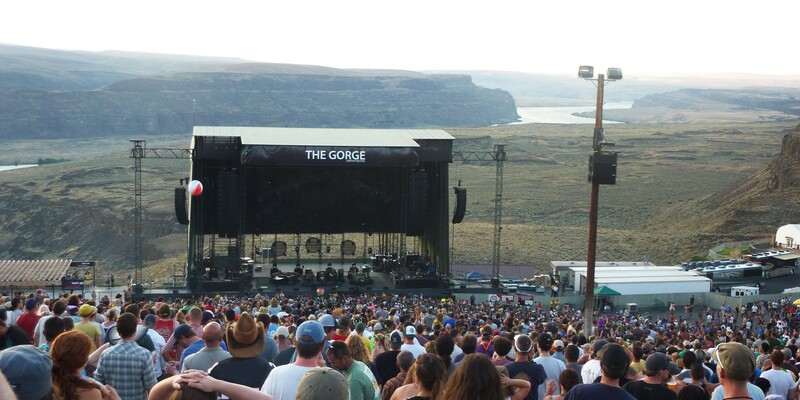 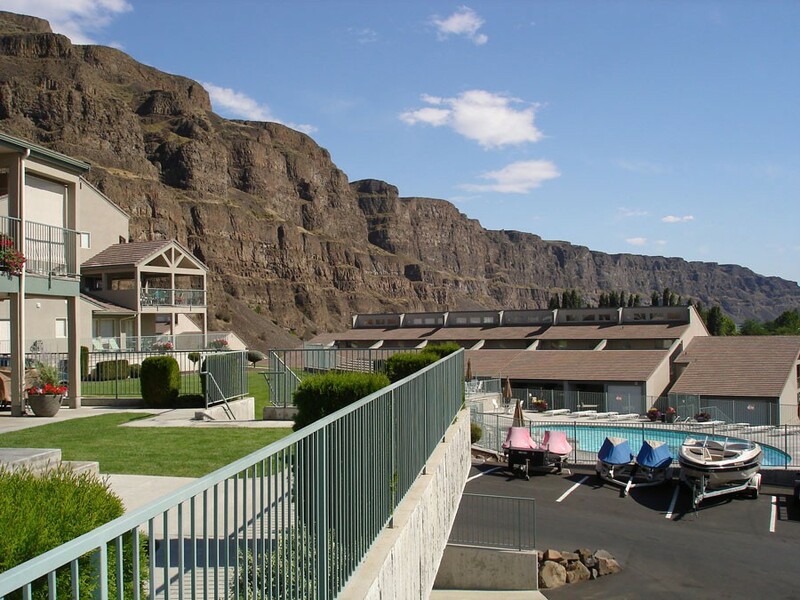 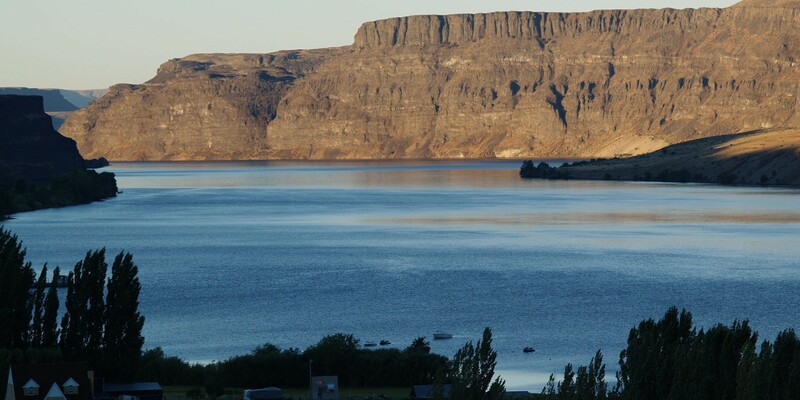 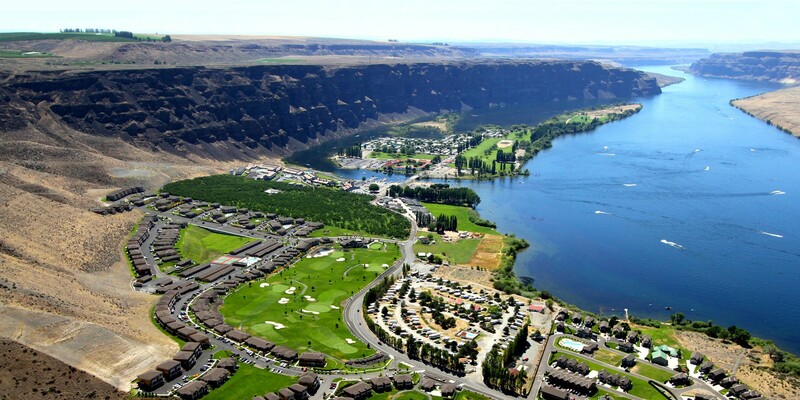 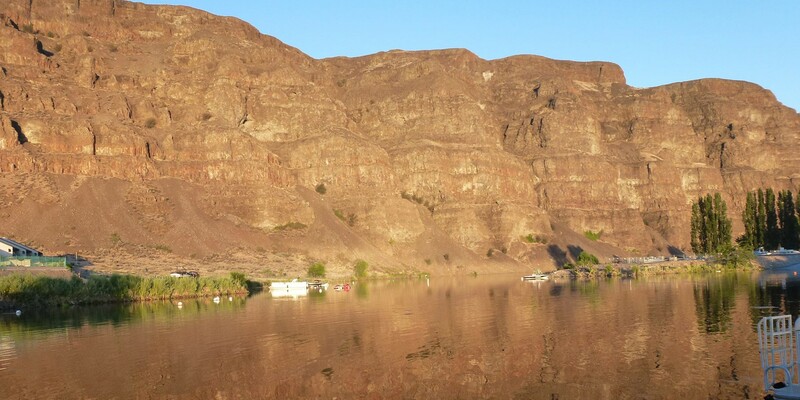 Crescent View Condominium is nestled between towering cliffs and the Columbia River in Crescent Bar, WA. 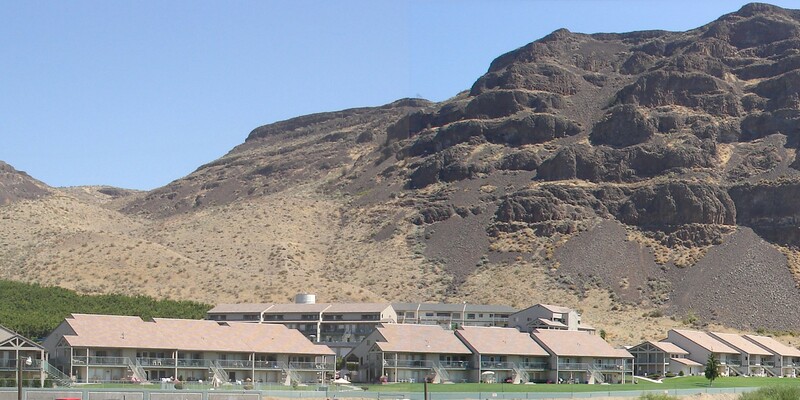 Scroll down to view the rental properties available. 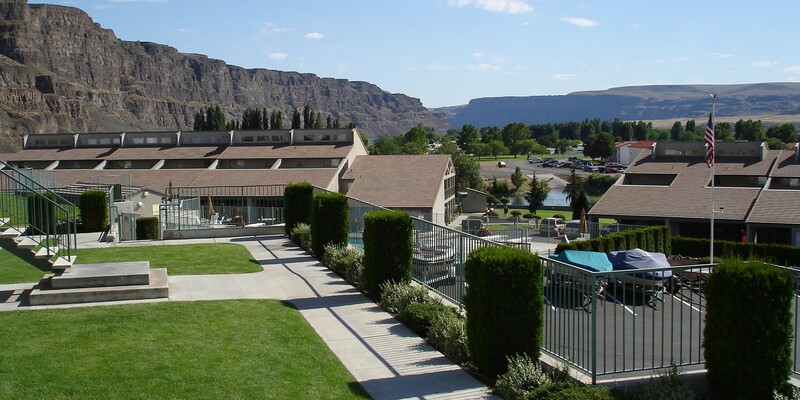 Upper unit in condominium with high-vantage-point views of the river and cliffs. 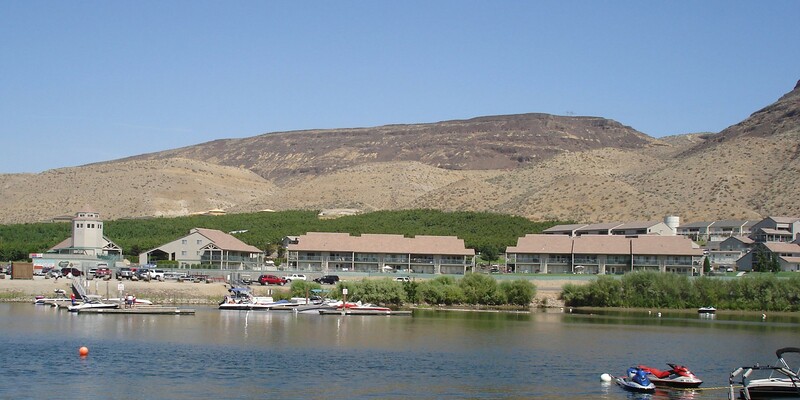 Upper unit near two pools, with close-up views of boat launch and river.